How Far is SS Lotus Edifices? 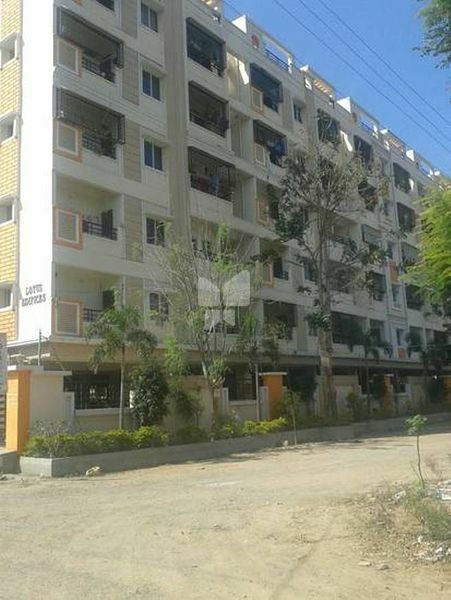 SS Group of Constructions has launched yet another Project in Hyderabad. Lotus Edifices located in Balaji layout, Gajularamaram, Qutbullapur, Near Ushamullapudi Hospital, Hyderabad, Andra Pradesh, INDIA. Lotus Edifices is one of the popular Residential Developments in nighborhood, with all the amenities. R.C.C. Framed structure with plinth beams for extra safety. Ready Mix Concrete for slabs only. Other doors of Teak wood frame with paint other doors flush shutters in paint. Anodized Aluminum Frames and Glazed sliding doors Shutters. Powder coated fittings for other doors. One Wall Mixer, Shower of Sieko/Goldline or equivalent make. Hindustan / Johnson Peddar Sanitaryware. ISI GI Pipes/CPVC Pipes for Water lines and PVC pipes for Drainage. Concealed provision for TV in all rooms. Concealed provision for Telephone in all rooms. Split A.C. provision in Bed rooms. Internal walls with Lappam finishing with Plastic emulsion. External walls with 2 coats of Weather coat paint.